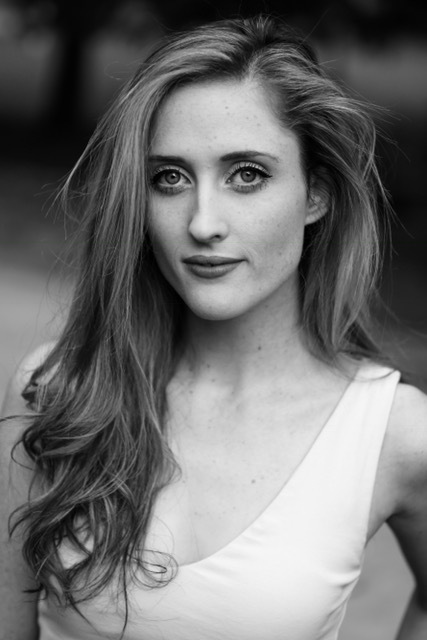 Originally from Wagga Wagga in NSW with a very strong dance background, Eden Holmes took her love for theatre to Ballarat where she graduated from Federation University Arts Academy with a BA in Musical Theatre in 2014. Upon graduating, Eden appeared as a singer in children’s all-girl trio “Girl Pop!” with Manilla Street productions in 2015. Following this, she spent the majority of 2015 and 2016 sailing around the U.S, Caribbean, and Europe as Production Singer-Dancer on Celebrity Cruises’ luxury liners Summit and Eclipse, befriending some iguanas along the way. Currently Eden can be seen assisting magician Luke Hocking in his boutique magic show “Impossible Occurrences” on Friday evenings at the Marriott Hotel Melbourne. Eden will be returning to Manilla Street Productions appearing in their upcoming 2018 musical theatre revue “Amazing Grace” at the National Theatre in St. Kilda.